The R&A’s drive to increase the number of women and girls participating in golf and to encourage more opportunities for women to work within the sport has been reflected in early success for the new Women in Golf Charter. 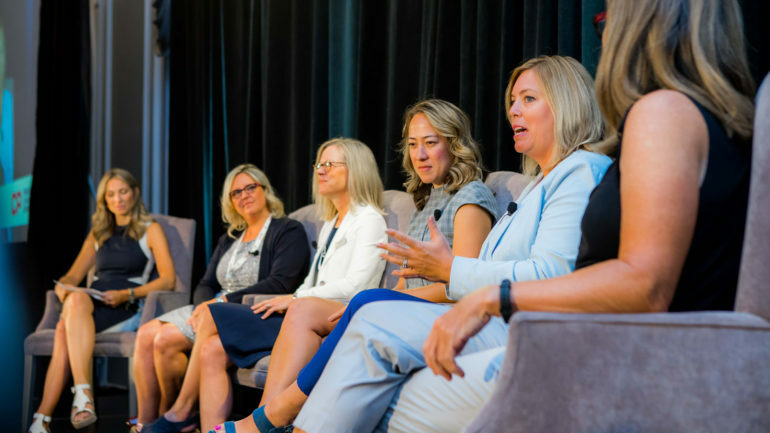 Launched last May in London, the Charter set out to inspire an industry-wide commitment to developing a more inclusive culture within golf globally. 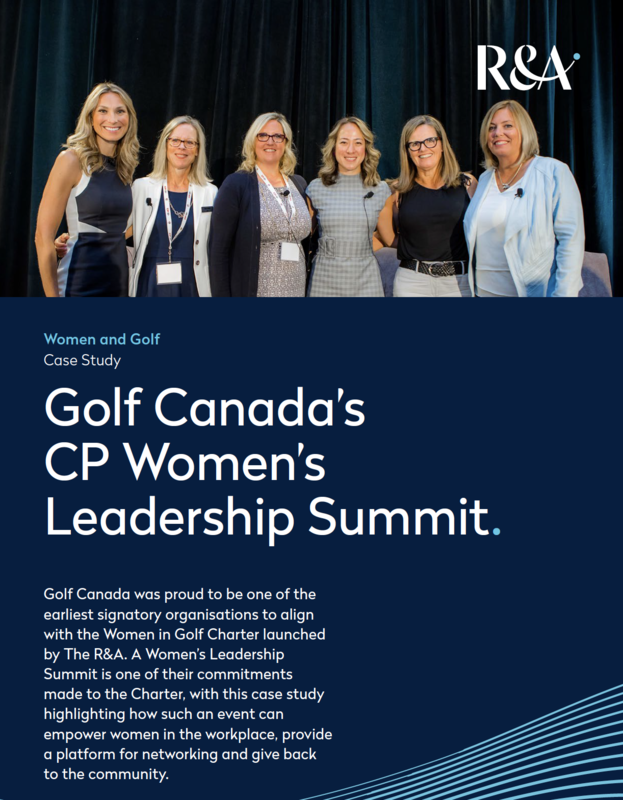 It is designed to encourage actions that enable more women and girls to flourish and maximise their potential within the golf industry at all levels. 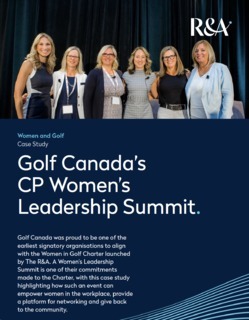 To date, 107 organisations have given their commitment to the Charter, pledging to build on current initiatives and develop new projects to increase the number of women, girls and families playing golf and becoming members of clubs, as well as giving women wider opportunities to enjoy careers and volunteering in the sport. 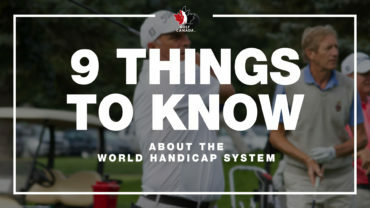 These include national federations such as Golf Canada – which held its inaugural Women’s Leadership Summit last year linked to the staging of the CP Women’s Open and enters its sixth year of hosting the World Junior Girls Championship, which welcomes athletes from 19 countries around the world. Other organisations who have adopted the Charter include the PGA TOUR; the European Tour; the Ladies’ European Tour; the Professional Golfers’ Association; the Golf Foundation; the PGAs of Europe; the European Disabled Golf Association; the ANNIKA Foundation; IMG; VisitScotland and the All-Party Parliamentary Group for Golf. Mastercard, the official card of The Open, is also the first R&A Patron to sign up. 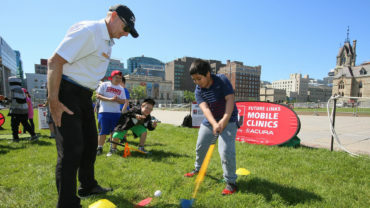 Various other organisations offering their support include the Association of Golf Writers and GOLFNOW. Martin Slumbers, Chief Executive of The R&A, said, “We are encouraged by the number of organisations who have recognised the importance of the Charter for the sport and pledged their support. While achieving the commitment of national federations and organisations was one of the first aims of the Charter, the process for clubs and regional bodies to sign up is also now gathering pace. Conwy, which will stage the 2020 Curtis Cup in Wales, is the first golf club to sign up to the Charter. Boldon, based in Tyne & Wear, is the first English club to sign, followed by commitments from Open venues Royal Portrush, St Andrews Links Trust and Carnoustie Golf Links. 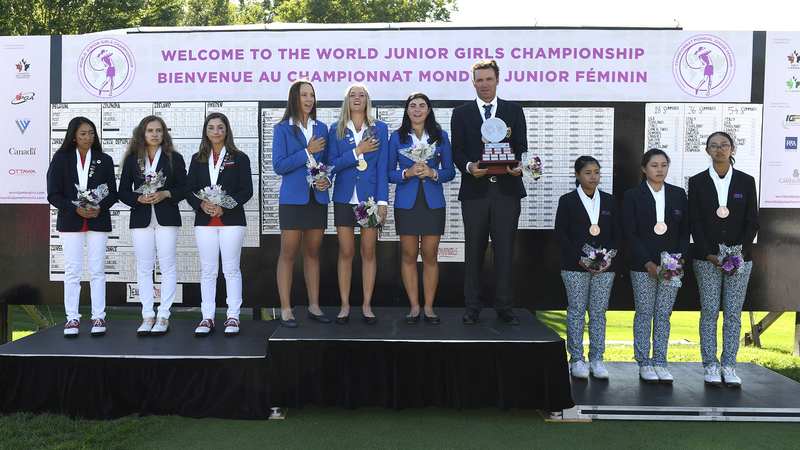 Fulford, venue for the Girls Under 16 Amateur Championship, has also committed, along with The Royal & Ancient Golf Club of St Andrews, Blairgowrie, North Berwick and Royal Dornoch. “Gaining the support of national associations and organisations was the first phase of our plan,” added Slumbers. “We have also worked closely with them to collectively agree a process to support individual clubs in adopting the Charter and gain real momentum. “The national body is the point of contact and will directly liaise with clubs in determining commitments to the Charter should a club wish to become a signatory.